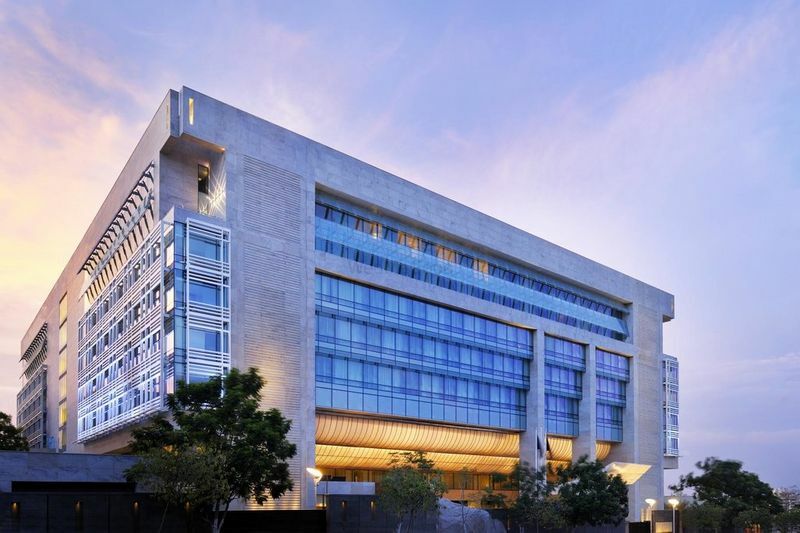 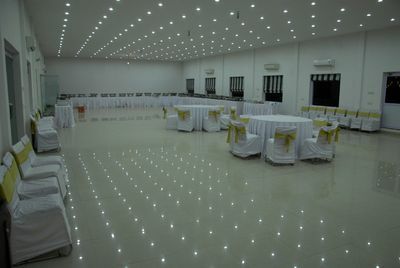 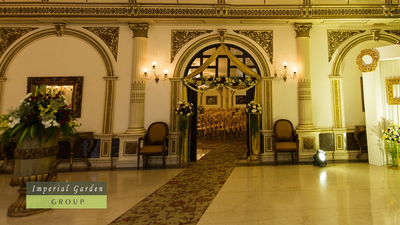 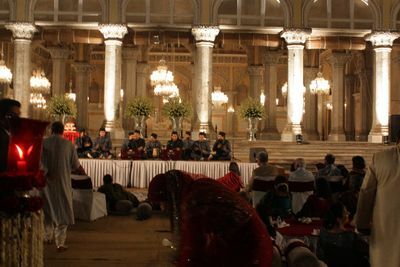 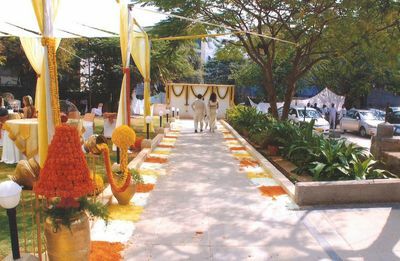 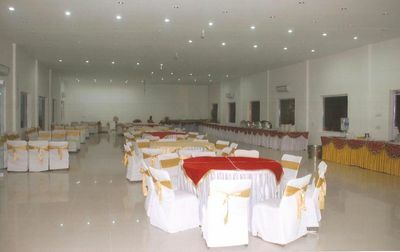 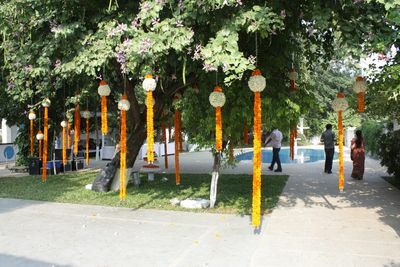 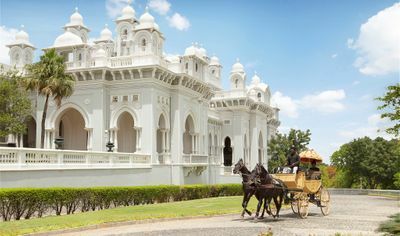 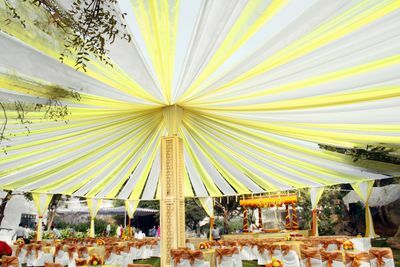 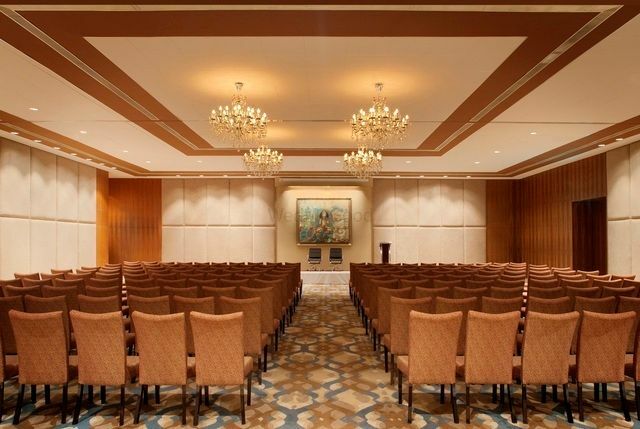 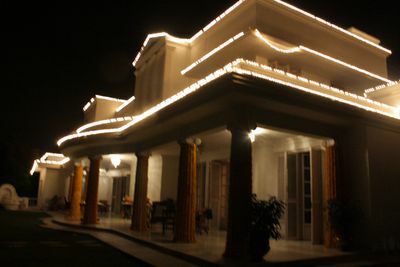 Ashiyana Conference, Hyderabad is known for successfully organising weddings and other special occasions.They are well known for their hospitality and boasts of a magical beginning through WedMeGood since 2 years 7 months. 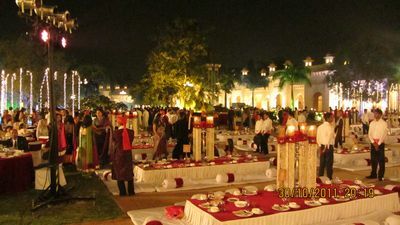 They specialise in only hosting events as no rooms are available. 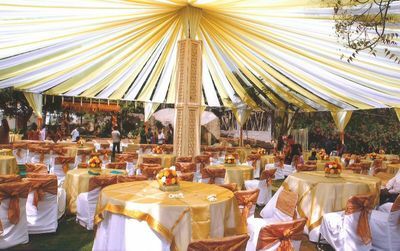 Both indoor and outdoor space is available, which means using two spaces for different occasions, depending on he footfall. Both inhouse and outside catering vendors and decorators are allowed. 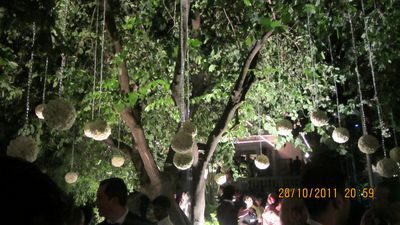 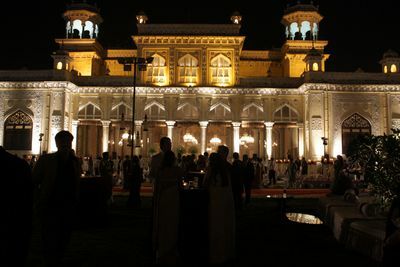 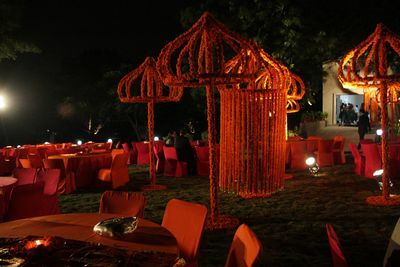 Since the venue is big, it gives a scope of experimenting with different themes and colors. 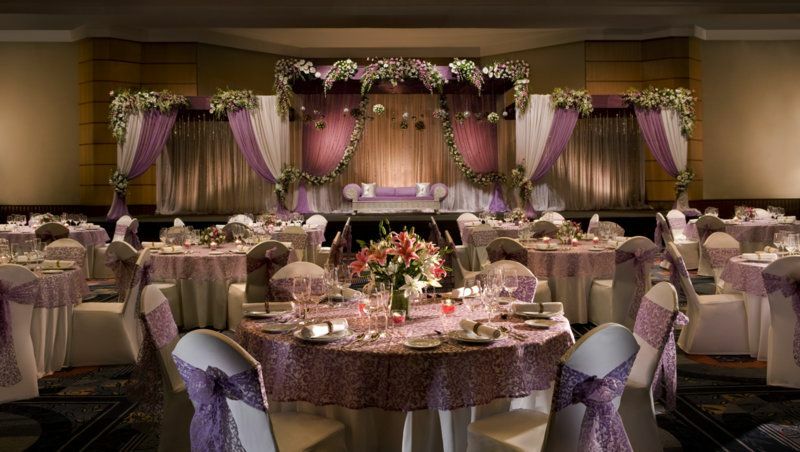 The indoor space is royal looking and doesn’t require much décor.